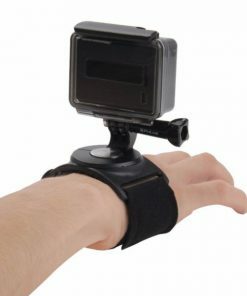 This is a wrist band for keep your camera with your wrist steadily. 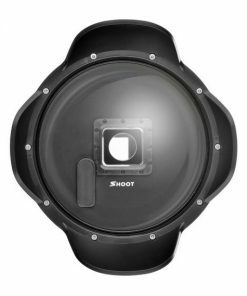 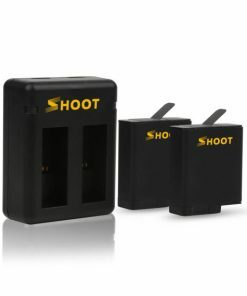 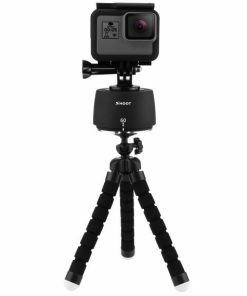 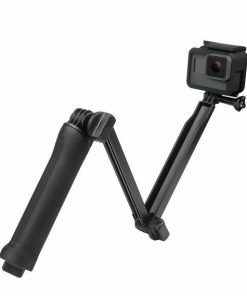 360 degree rotation, satisfy for all angle shooting. 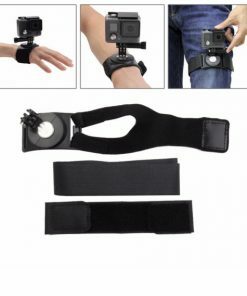 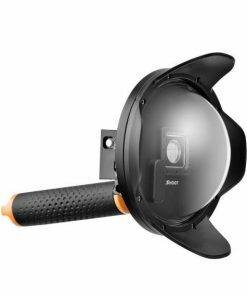 Can turn ordinary cameras locked in with the camera universal bracket. 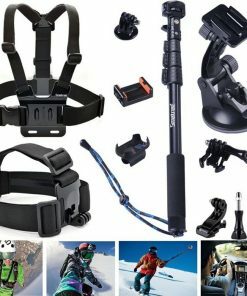 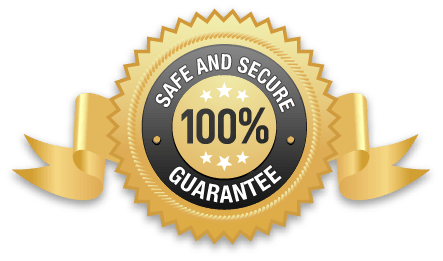 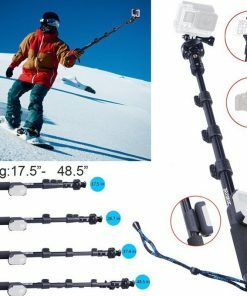 Perfect for skiing, mountain biking, motocross, surfing, paddle sports, or any activity where you need a freely moving mount. 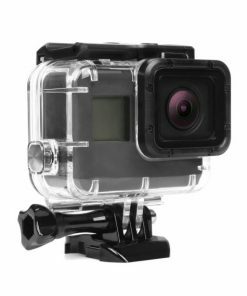 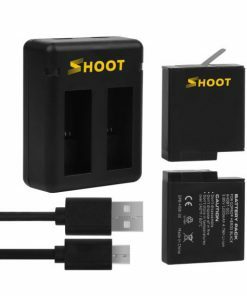 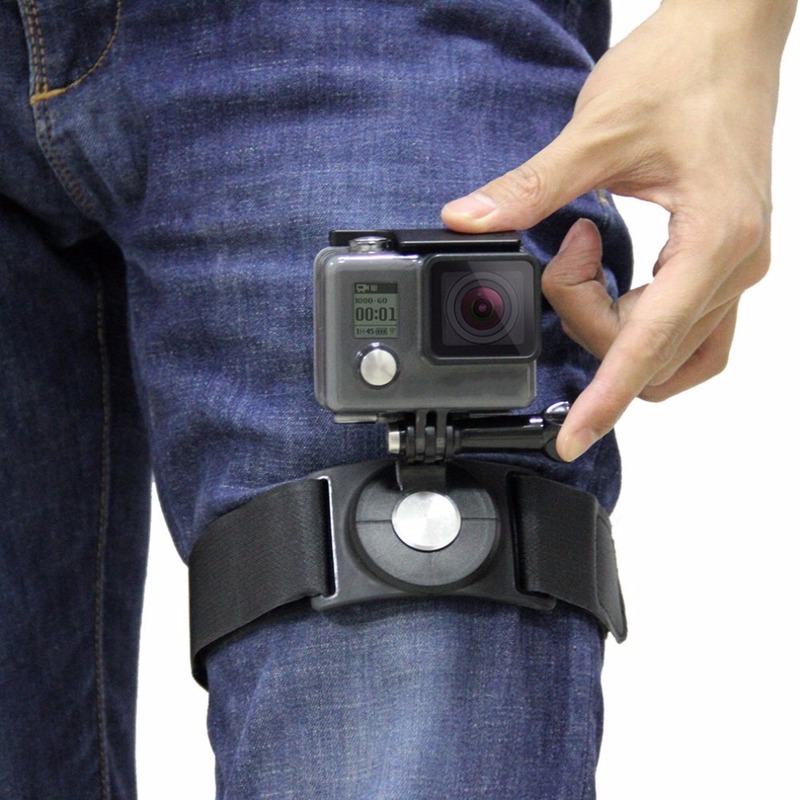 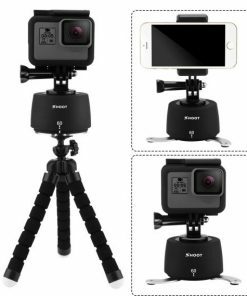 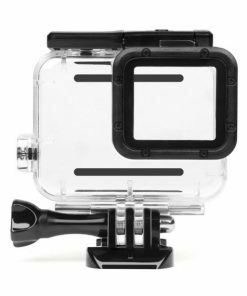 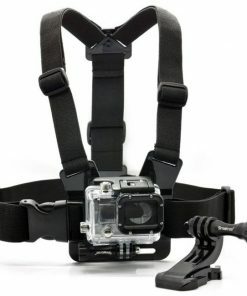 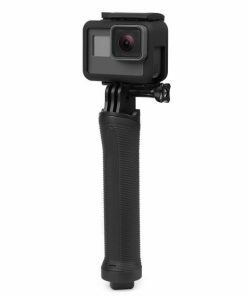 It is a perfect accessories for GoPro sport camera. 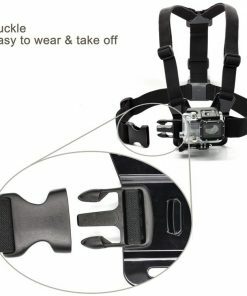 With 3 different straps: Wrist strap, arm strap, leg strap.